Josh. . Wallpaper and background images in the Josh Hutcherson club tagged: the hunger games peeta mellark photo josh hutcherson actor hutcherson josh tumblr. 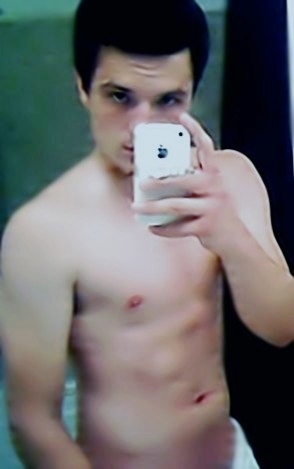 This Josh Hutcherson photo contains pelle, skintone, colore della pelle, la nudità parziale, nudità implicita, nudo colorato, and parziale nudità. There might also be pezzo, hunk, sei pack, abs, ab crack, ventre piatto, six pack, ab crepa, and pancia piatta.